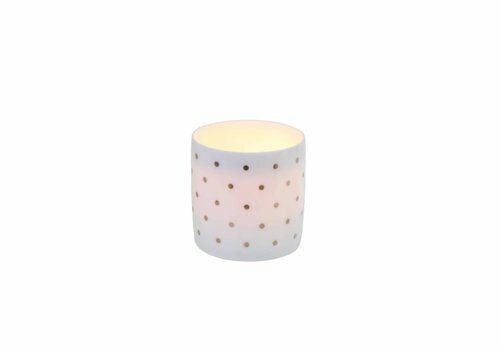 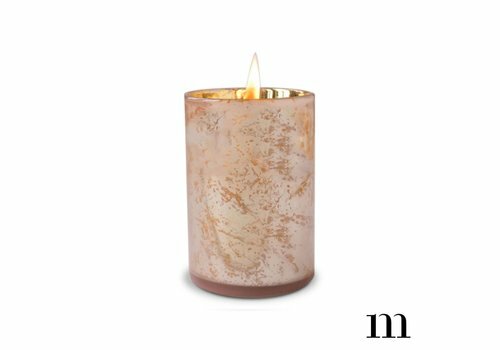 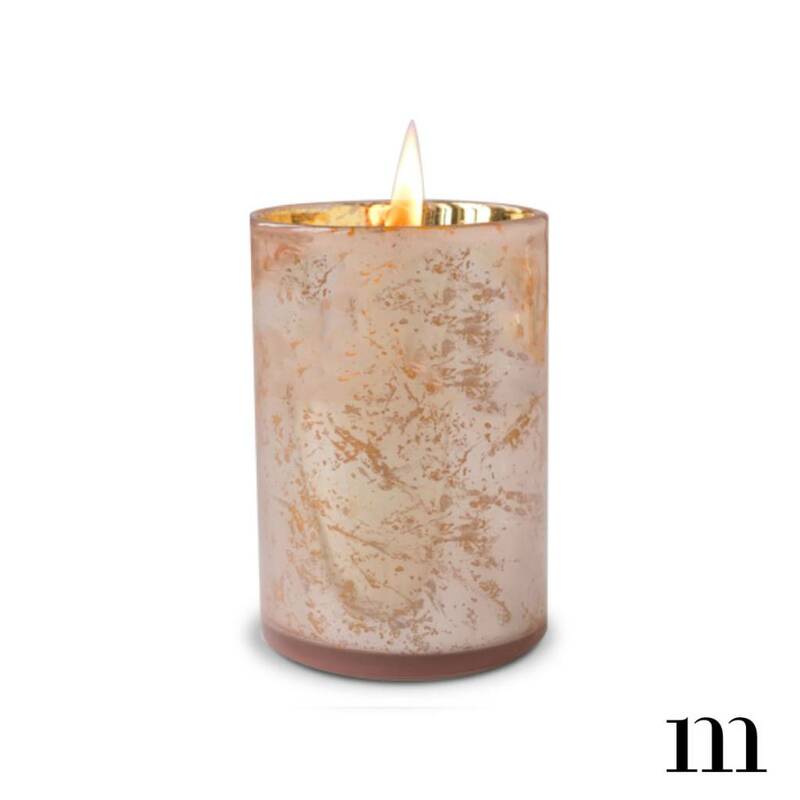 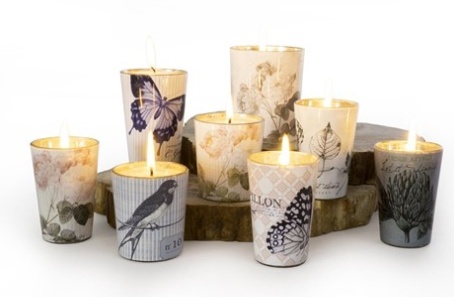 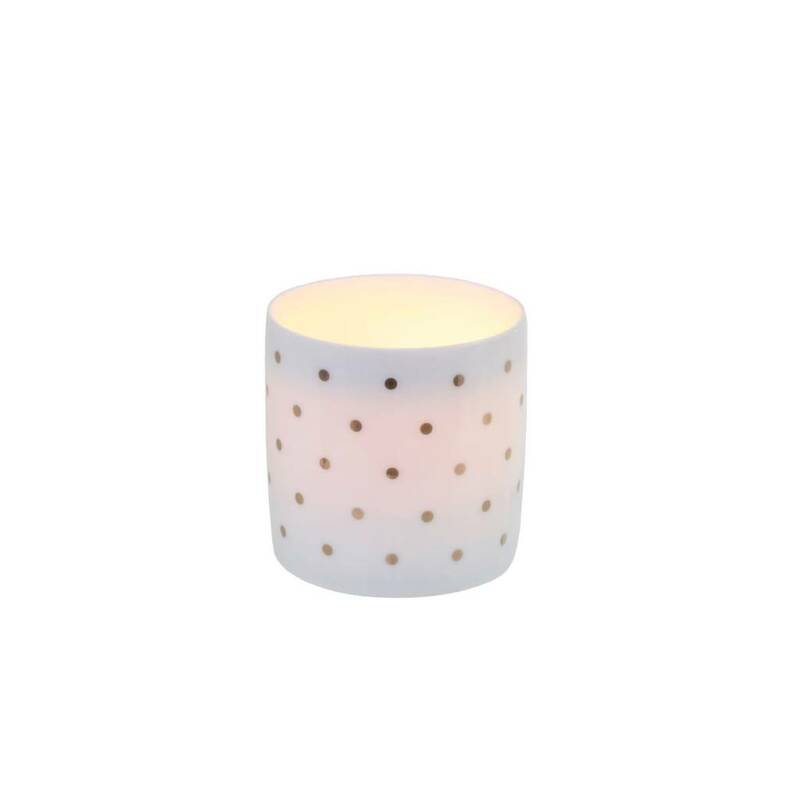 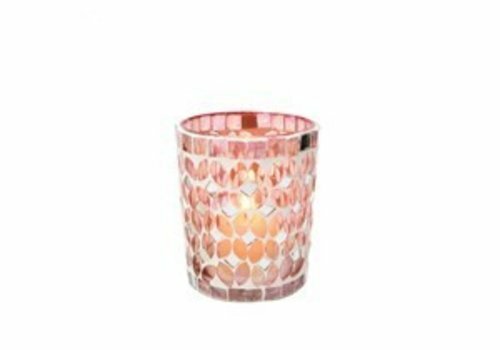 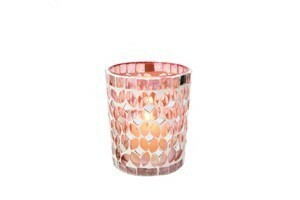 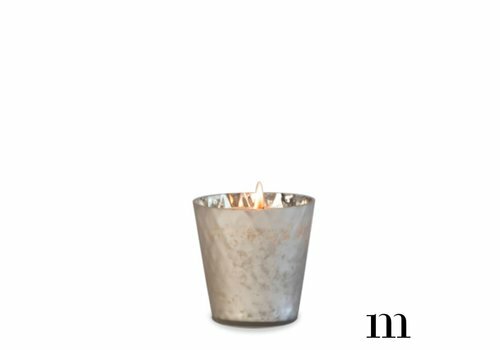 Handcrafted in India using glass mosaics and plaster of Paris, these tealights dazzle with the light of a candle. 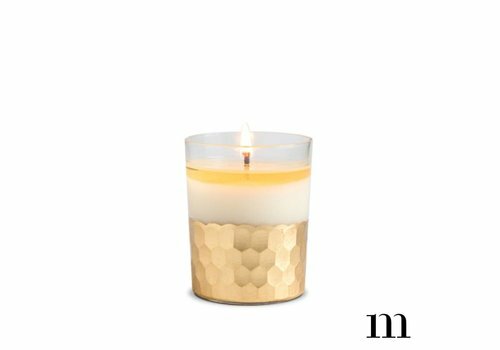 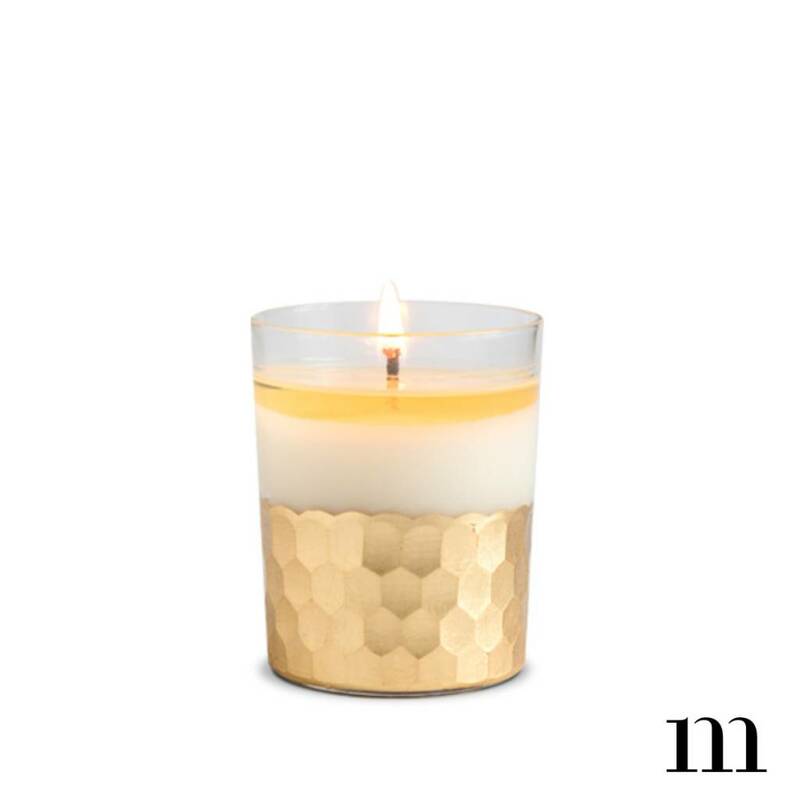 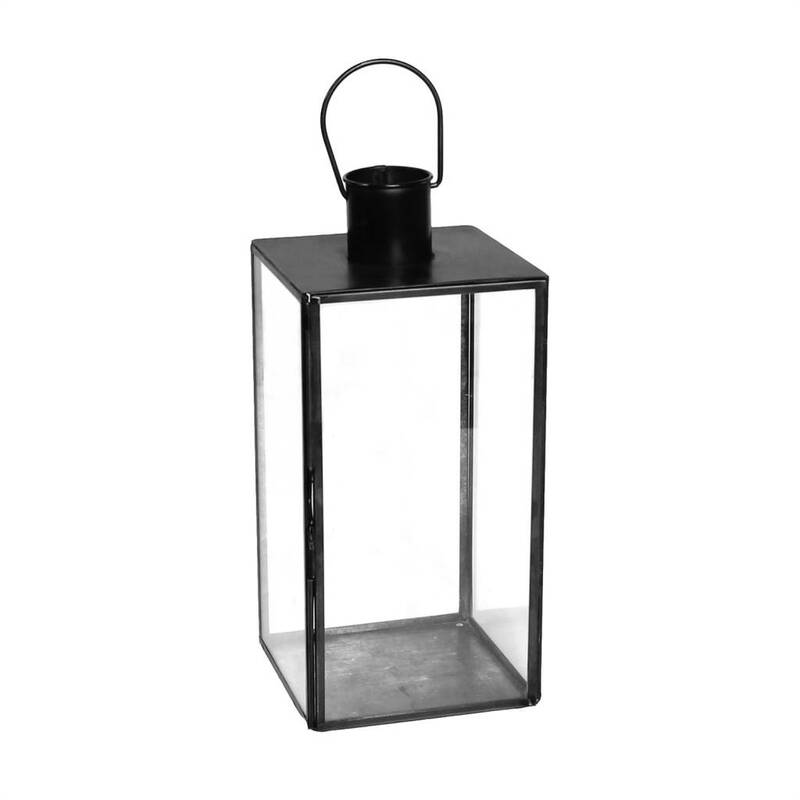 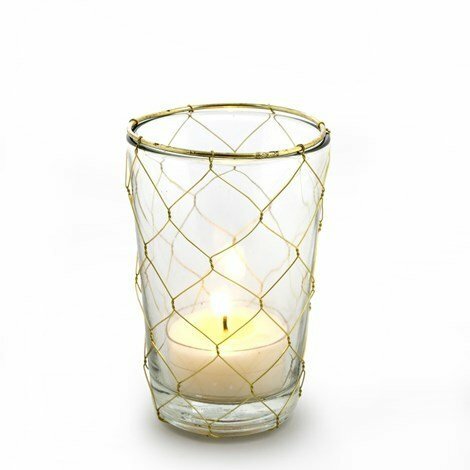 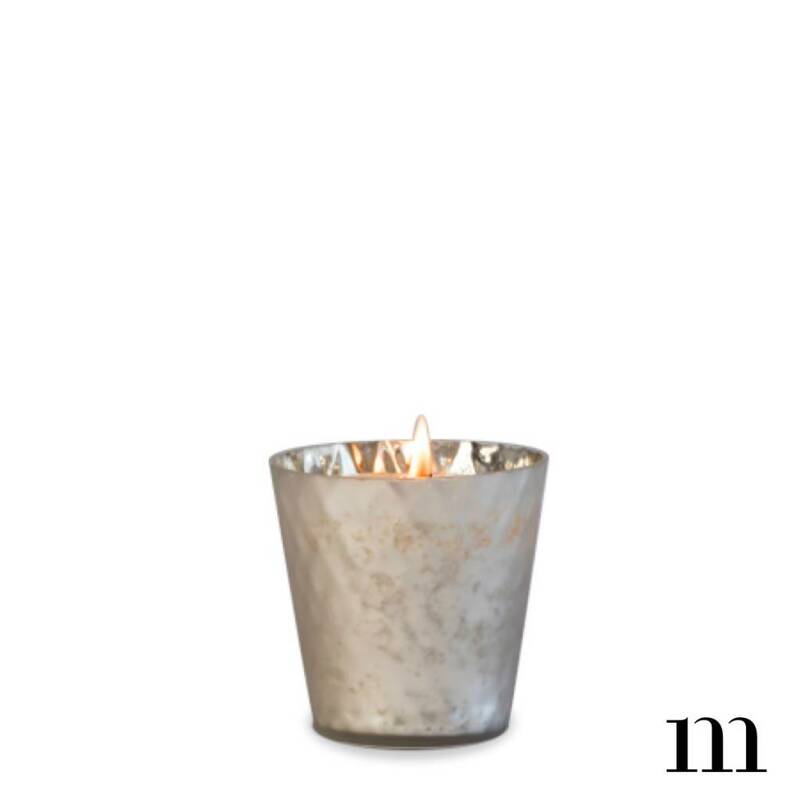 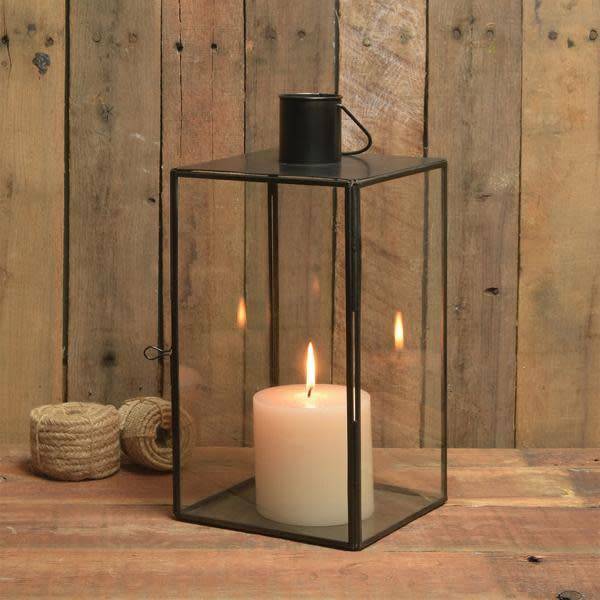 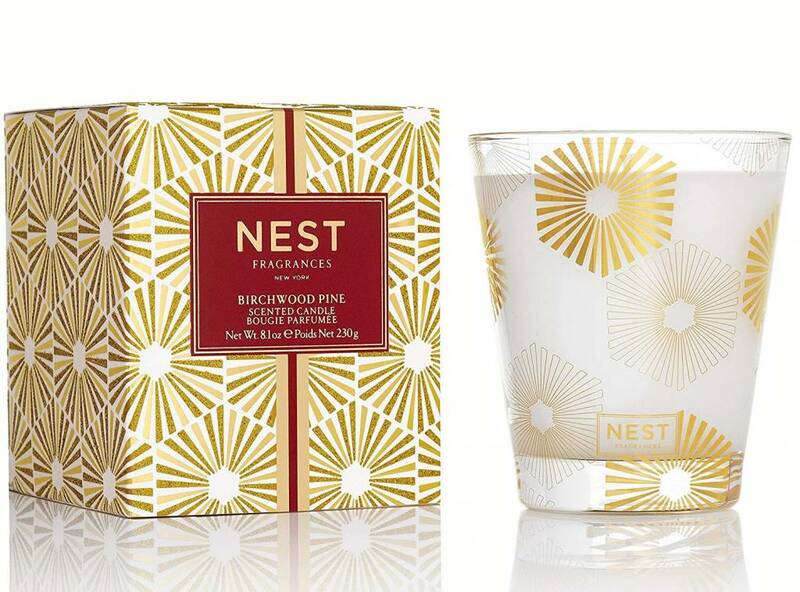 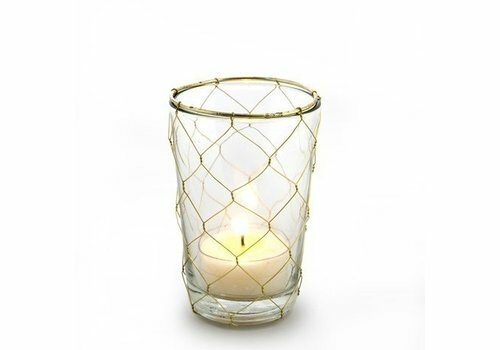 Simple yet elegant, these woven metal designs add detail to the classic glass votive. 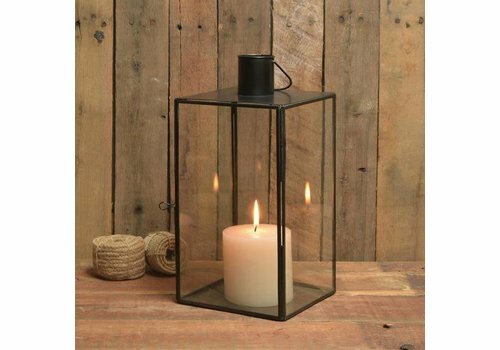 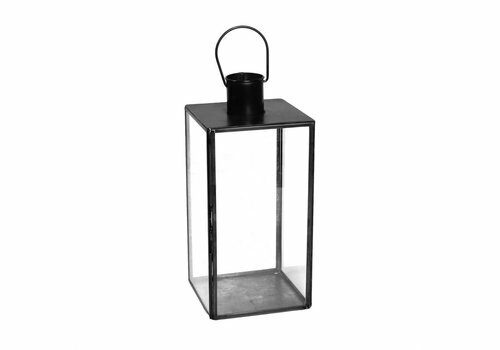 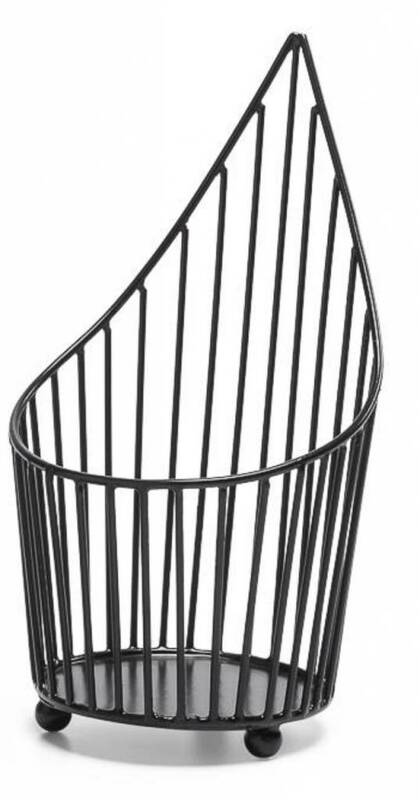 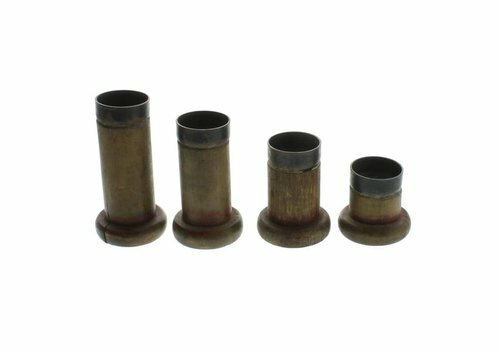 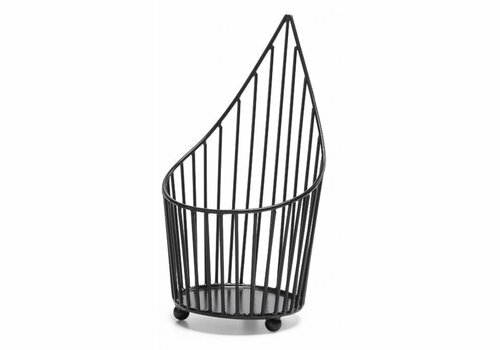 Peaked metal candle holder. 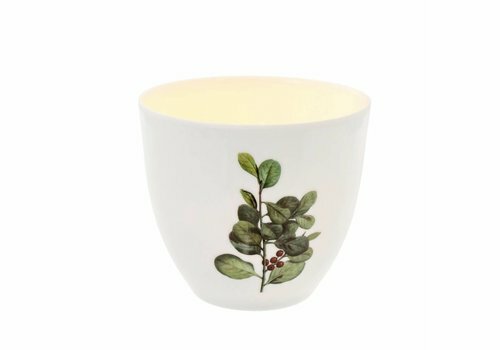 Try these with a small potted plant for a modern twist! 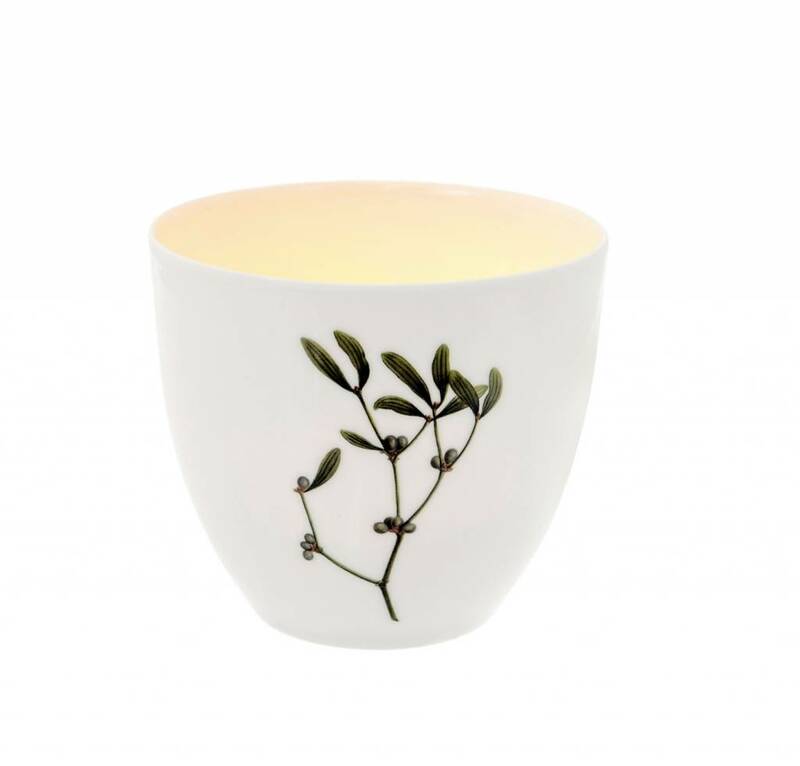 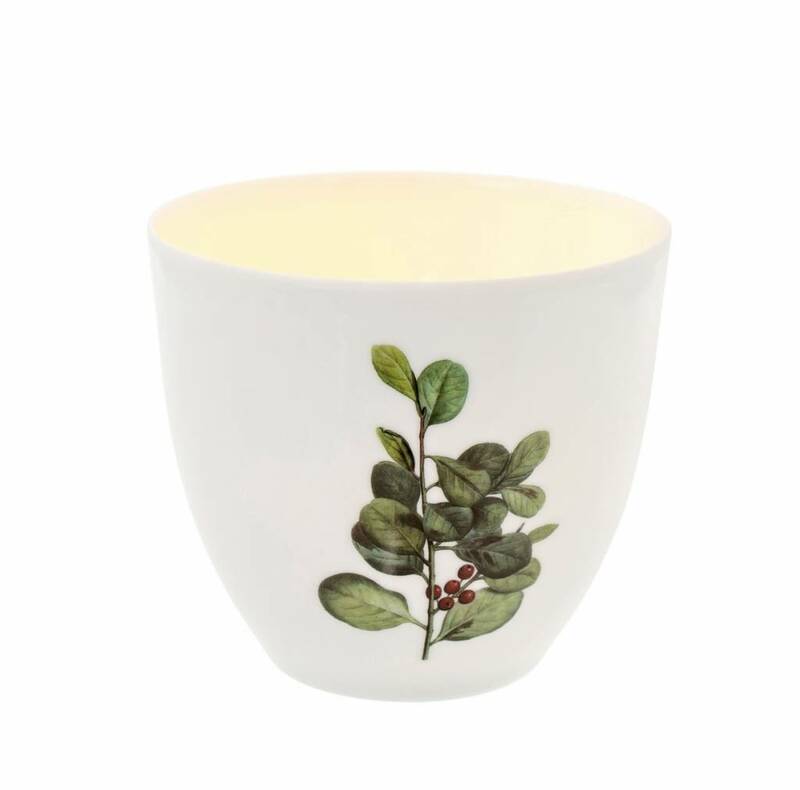 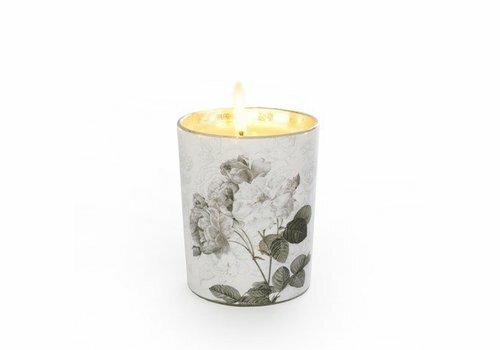 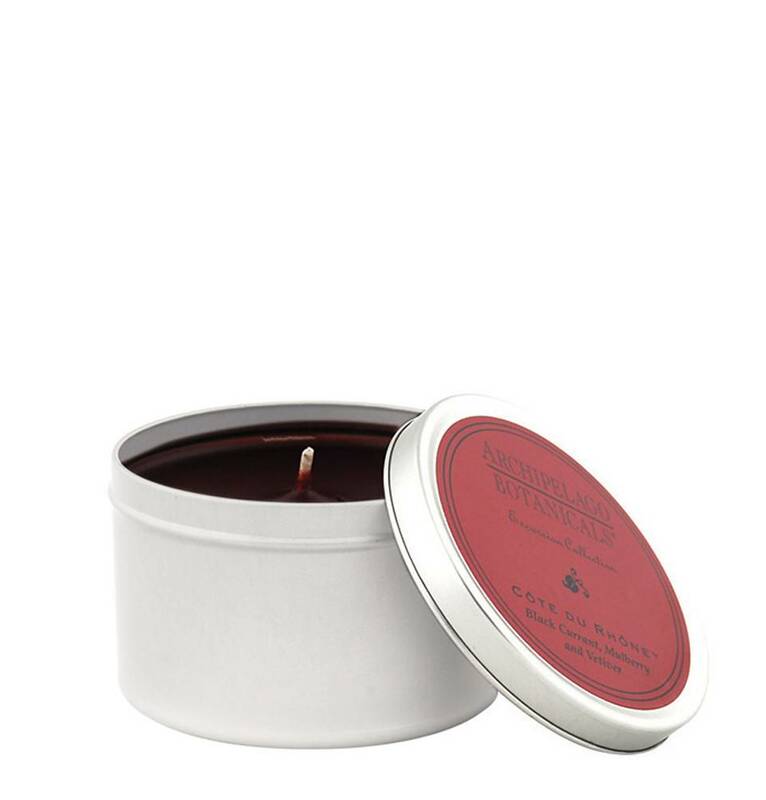 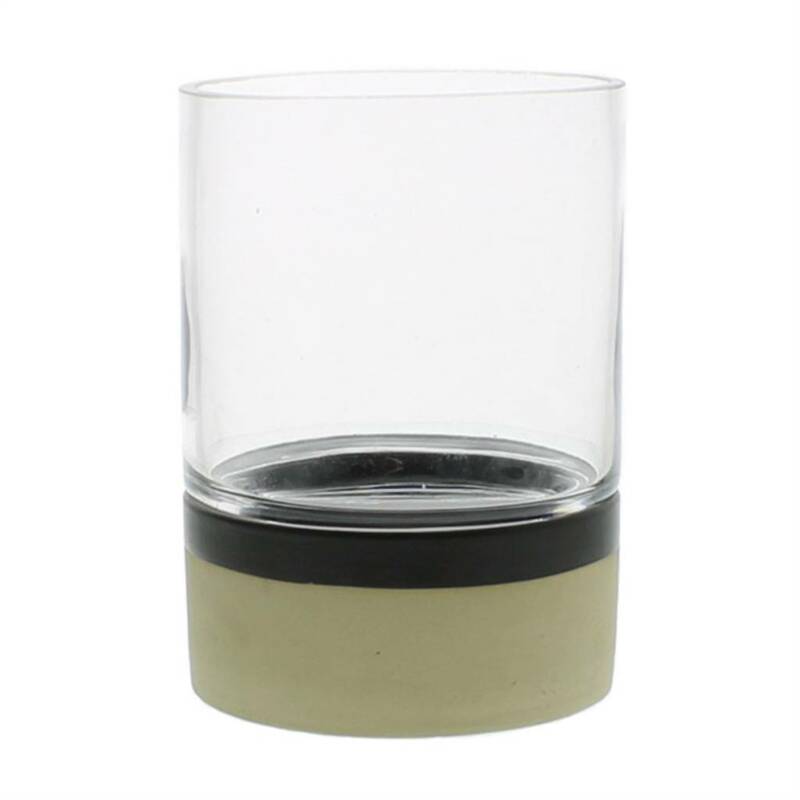 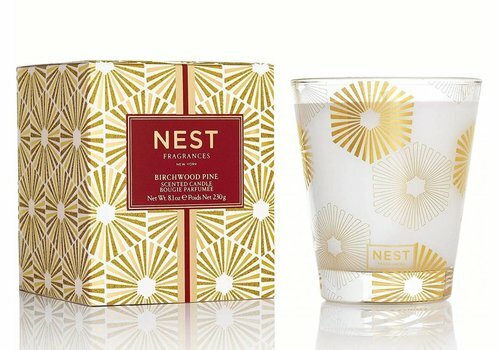 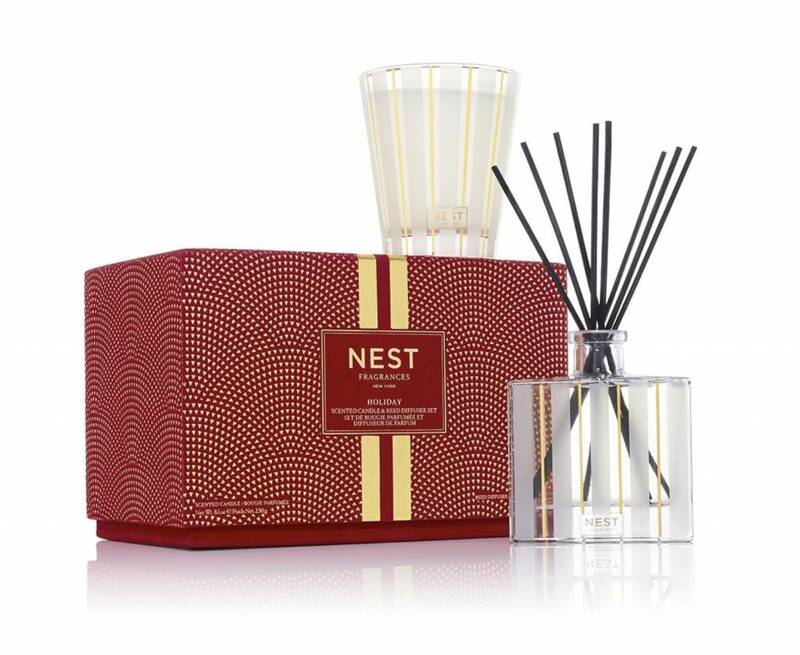 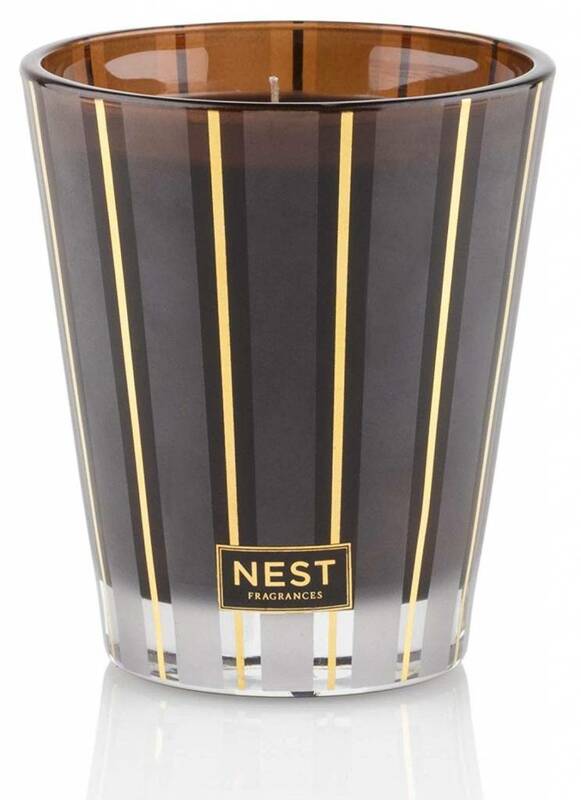 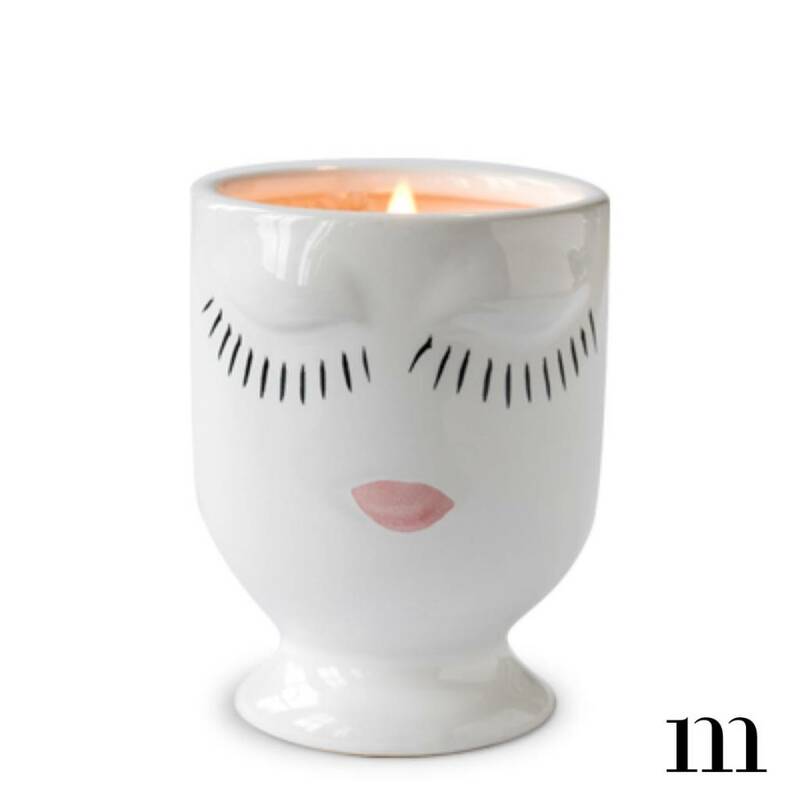 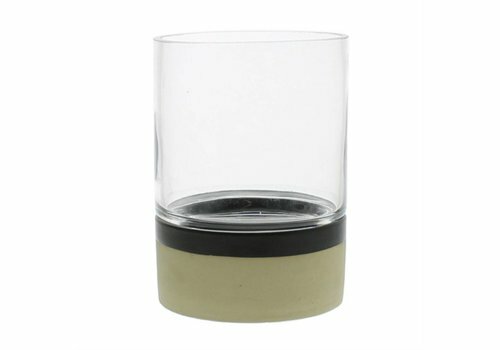 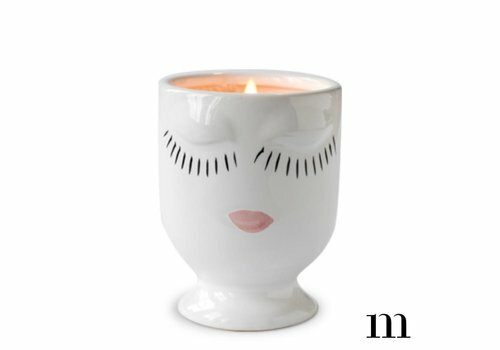 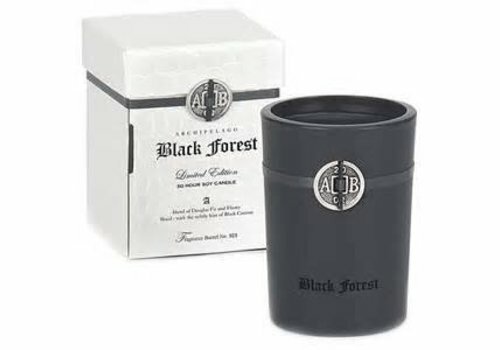 Côte du Rhône travel tin candle is perfect for taking with you on trips or for sampling scents in the home. 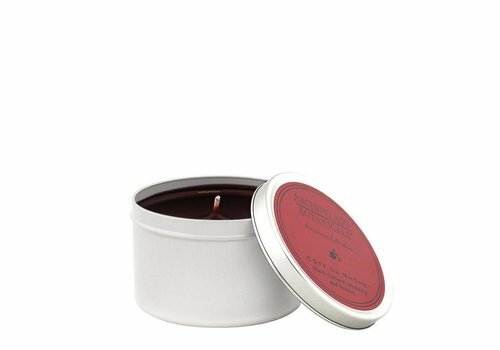 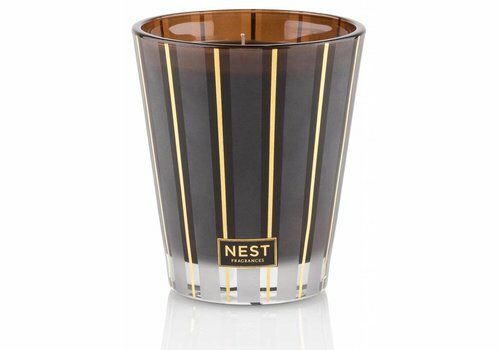 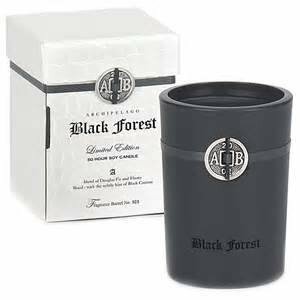 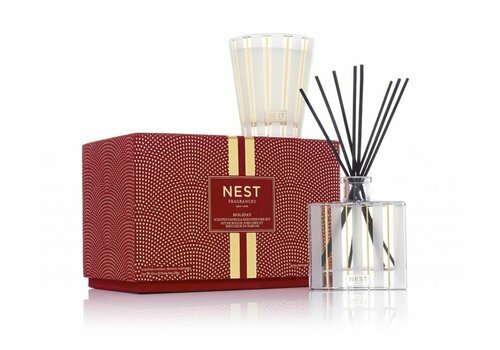 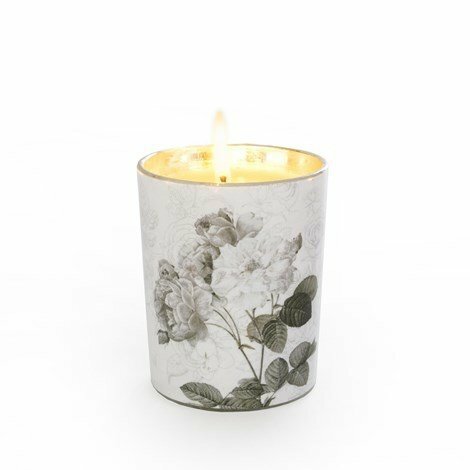 Featuring a blend of blackcurrant, mulberry and vetiver, this hand-poured candle in a tin delivers intense fragrance in a compact package.